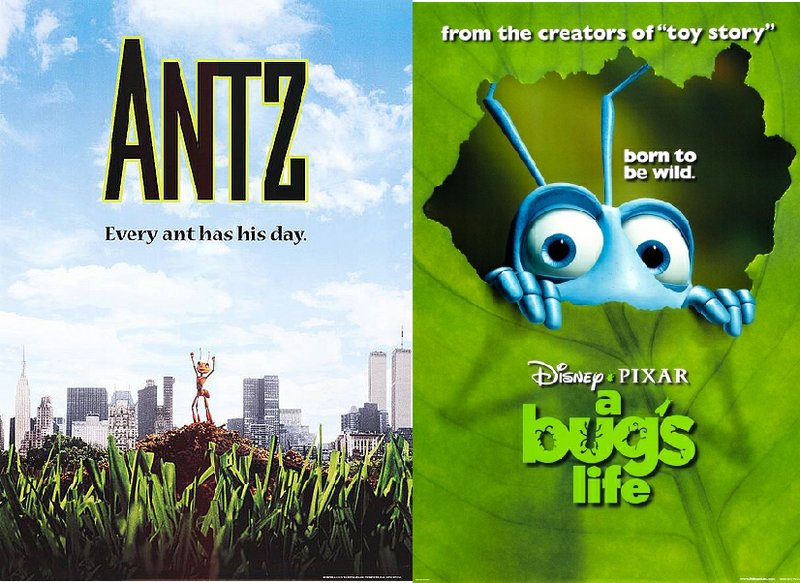 Pixar’s next film, A Bug’s Life, has an interesting history that most people know about. 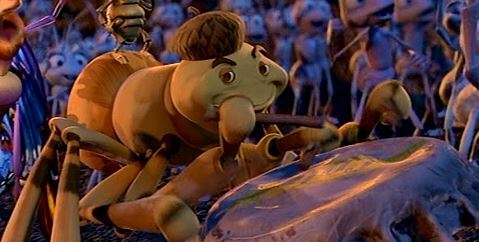 For those who don’t know, it’s basically a battle between Dreamworks Animation and Pixar to release their bug-related film first. Sadly, Dreamworks Animation’s Antz emerged victorious. Just look at the victory pose on the poster. Despite losing that race, I would argue that the superior and better film of the two is definitely Pixar’s A Bug’s Life.